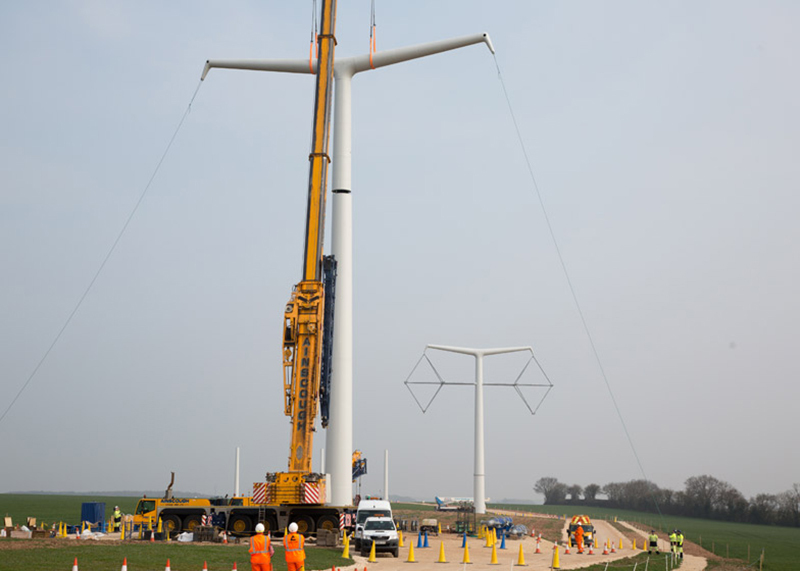 The UK just installed its first new electricity pylons in 90 years. 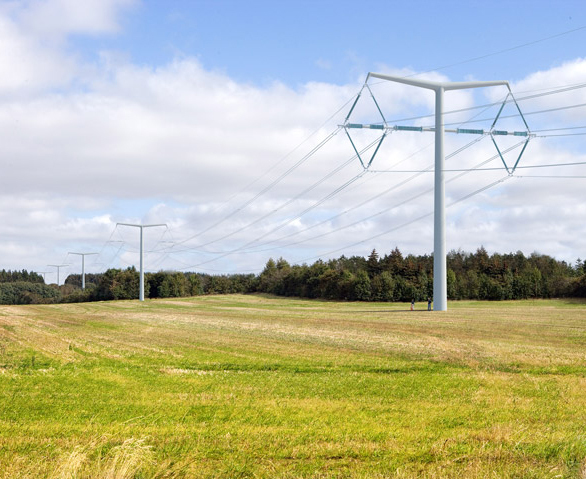 Designed by Danish architect <a href="http://www.bystrup.dk/" target="_blank">Erik Bystrup</a>, the diamond-shaped T-Pylons transport the same amount of power as the previous pylons while giving the country's energy grid a visual upgrade. 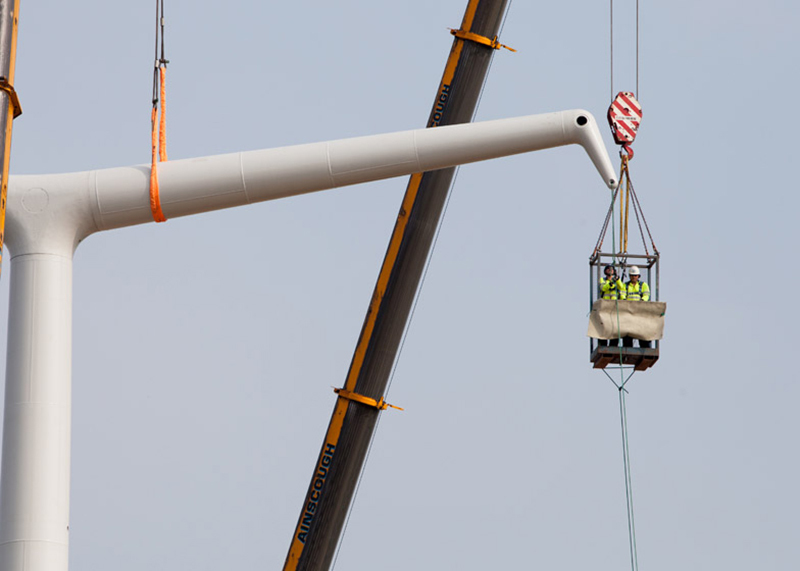 Six T-Pylons have already been installed, each taking only two days and a team of just five people. 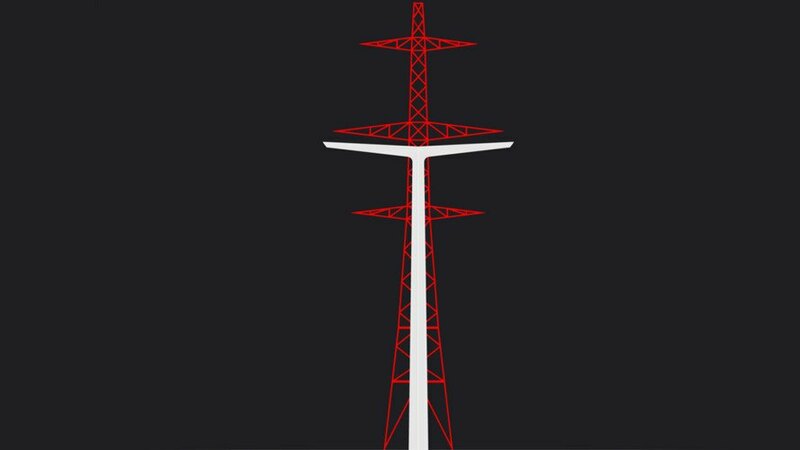 The new pylons are 36 meters high-considerably shorter than the previous steel lattice pylons-and comprise T-shaped masts and diamond-shaped "earrings" made up of insulators and wiring. The design beat six other shortlisted proposals thanks to its simplicity and elegance. 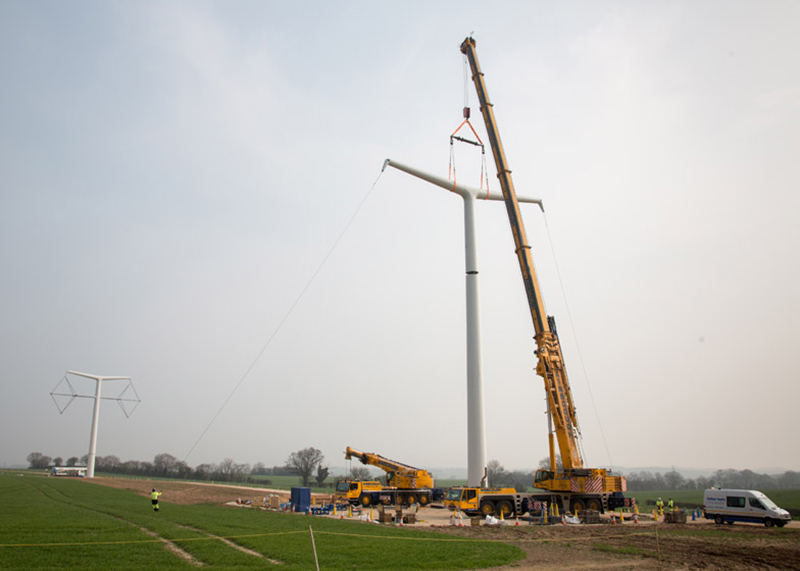 The first six structure have been installed in Eakring, Nottinghamshire, and the officials are planning to erect more across the country. Bystrup has been designing infrastructural projects for some time now and his designs have been widely accepted in Denmark, where he's based. 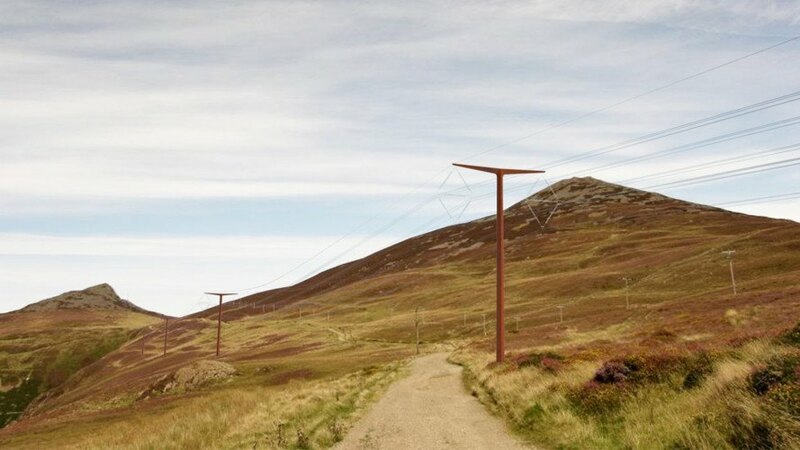 National Grid's electrical engineers will soon start training with the new pylons which are easier to maintain since the engineers won't have to climb them to make the necessary repairs and inspection. Instead, they can work from elevated platforms. 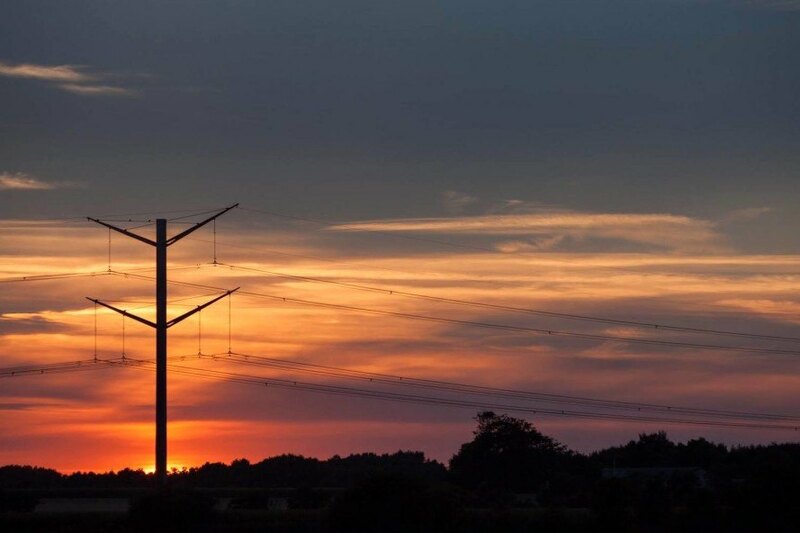 With the introduction of new pylons, the old ones are not going to be removed, but National Grid expects them to simply become phased out after a certain period of time. 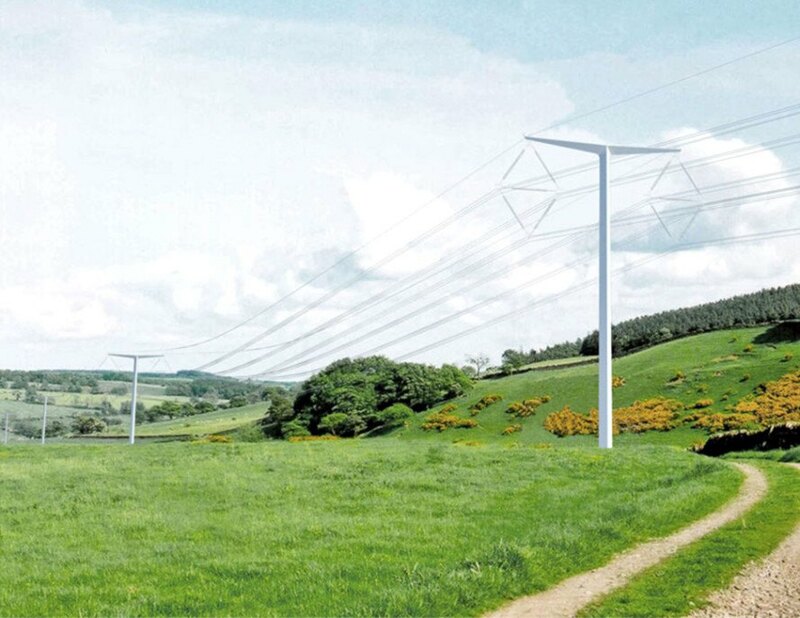 The UK just installed its first new electricity pylons in 90 years. 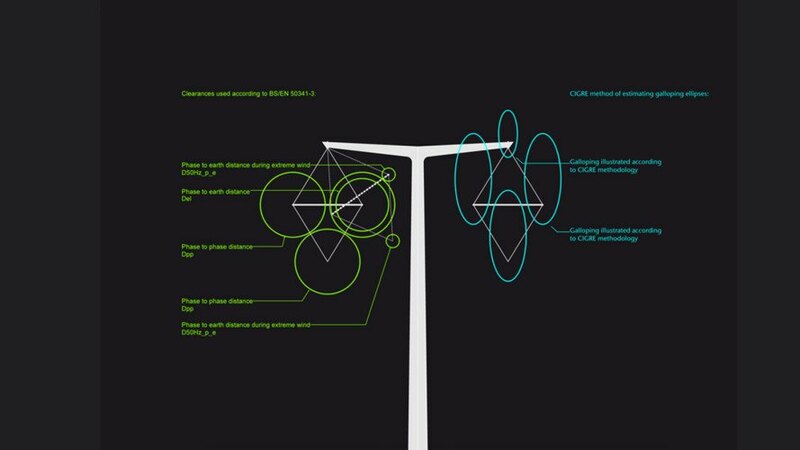 Designed by Danish architect Erik Bystrup, the diamond-shaped T-Pylons transport the same amount of power as the previous pylons while giving the country's energy grid a visual upgrade. 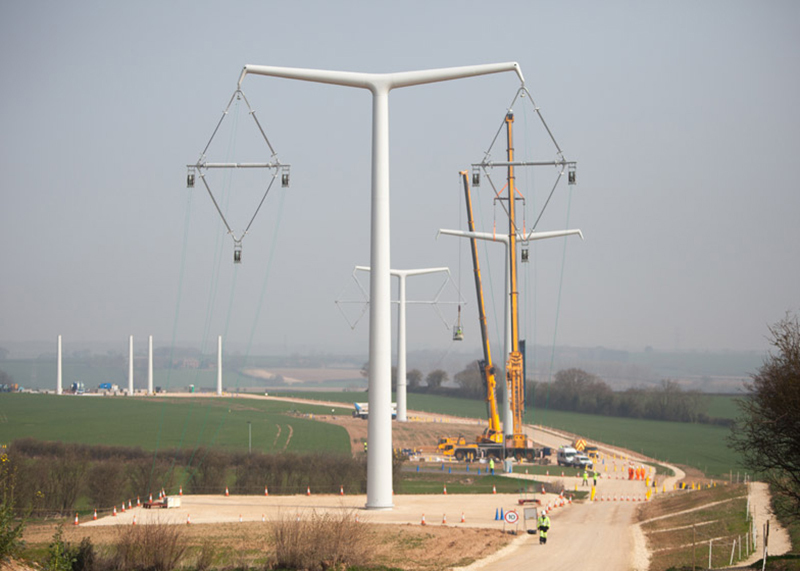 Six T-Pylons have already been installed, each taking only two days and a team of just five people.